Join ACEC WI for our Green Bay Principals Roundtable on March 14. 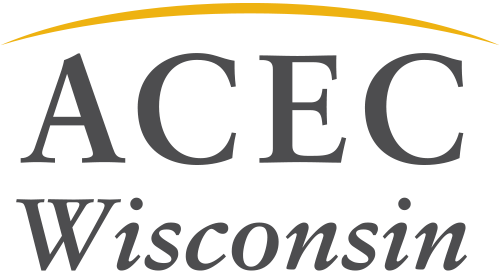 Learn from the outstanding network of peers connected via ACEC Wisconsin membership. This Principals Roundtable Breakfast is an opportunity for firm leaders and senior level staff to discuss current issues impacting our profession and businesses. You will set the agenda and drive the conversation. And at a new reduced price, there’s no reason to miss this event. The final registration deadline is March 9.